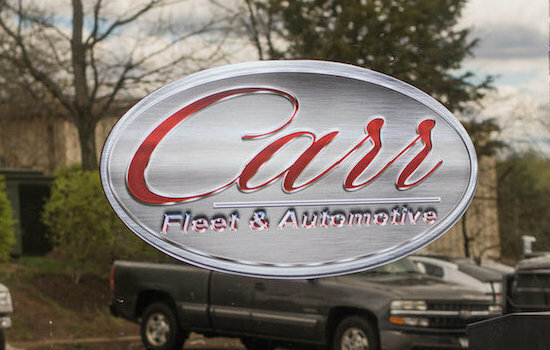 Carr Fleet and Automotive was founded in 2008. We have built upon our reputation through referrals of high quality. We are still focused on quality and reliability. We are a full service repair facility for all makes and models of cars and trucks. We also repair hybrid vehicles. We also specialize in fleet and diesel repairs. Whatever your vehicle’s need, Carr Fleet and Automotive can diagnose, repair or replace just about anything imaginable with your vehicle. 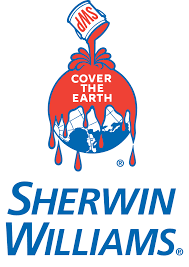 We do Virginia State Inspections! It would be difficult to find a more reputable company which offers a broader scope of solutions we offer. From chassis repair, a/c, electrical, brake work and more, Carr Fleet and Automotive is the answer for personal vehicles and fleets. 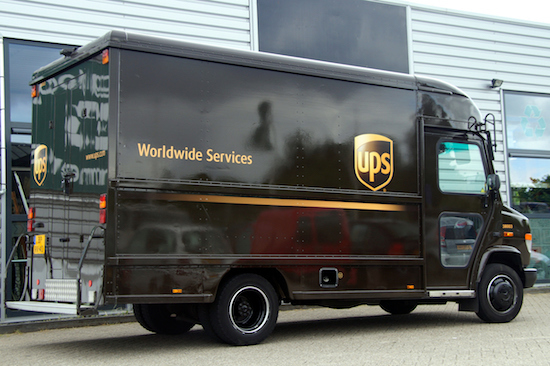 We understand how important quick, efficient repairs need to be made to keep the fleets like UPS, Fedex and more moving. We go way beyond a typical garage. Carr Fleet and Automotive’s team of expert mechanics offer the best service and warranties at competitive prices. We offer financial solutions for our cars, light trucks and fleet vehicle repair. On our fleet side, we offer monthly billing options and work with Fleet Management to obtain approvals and payment. 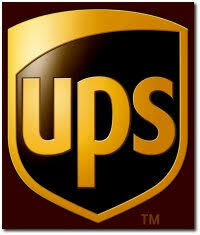 We accept all major fleet credit cards as well. For cars and light trucks, we offer financing available through Synchrony Financial. This can help extend the life of your vehicle and tries to prevent high-cost automotive repairs. 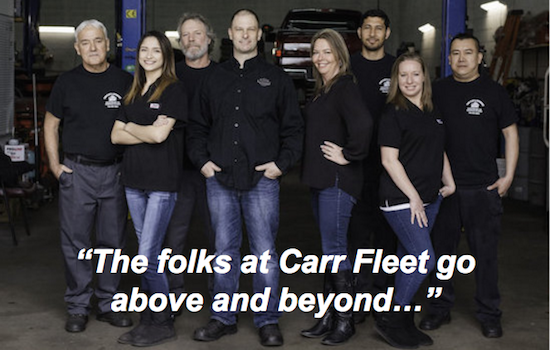 Carr Fleet and Automotive is your one stop shop for all of your fleet services. We are available by appointment to speak with you about your unique fleet needs. Carr Fleet and Automotive is the solution to any fleet maintenance!